We know that on average, domestic abuse rises during World Cup season in the UK. As a charity that mobilises men, White Ribbon UK asks men to be active in stopping this from happening. Domestic abuse is not only tragic, it is illegal. Stewards must be expected to challenge any sexist or homophobic remarks. Clubs can be encouraged to display the World Cup posters and other White Ribbon posters, which challenge abusive behaviour and sexism. 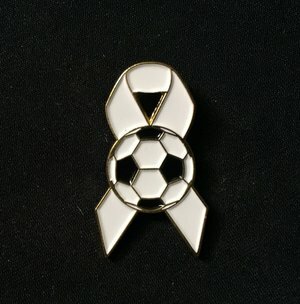 This entry was posted in Events, July, June and tagged Domestic Abuse, White Ribbon Campaign, World Cup. Lower Valley Friday Flyer 8 June – OUT NOW! !